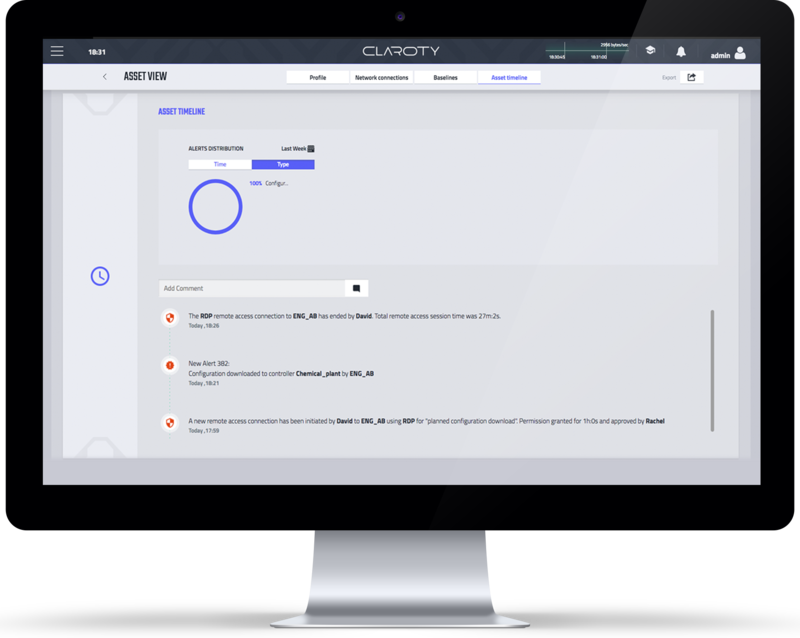 Claroty Secure Remote Access minimizes the risks remote users, including employees and 3rd parties, introduce to OT networks. 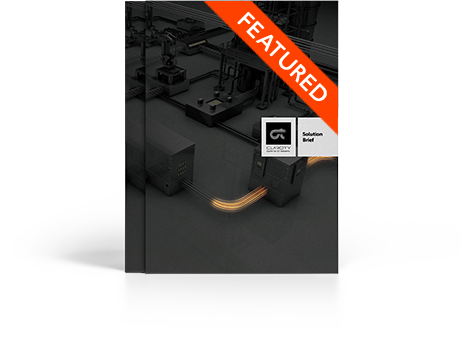 It provides a single, manageable interface that all external users connect through, prior to performing software upgrades, periodic maintenance, and other support activities on assets within industrial control system networks. 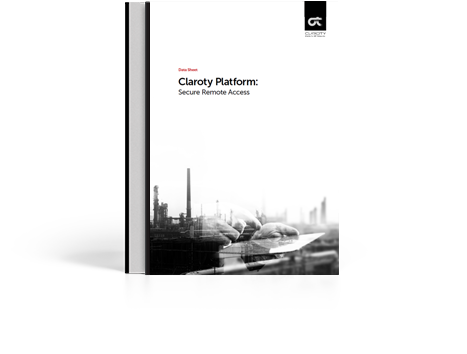 Secure Remote Access enables network administrators to define and enforce user access and authentication policies for each asset. 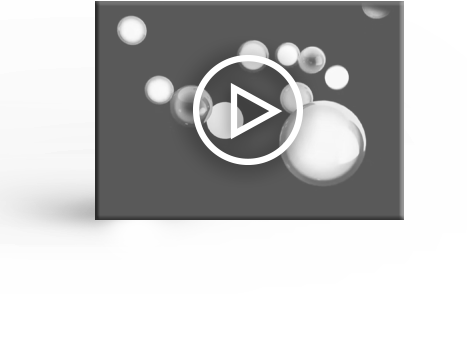 Workflow enables administrators to capture, manage and authorize user access requests along with purpose, length and frequency data. With “over the shoulder” monitoring, administrators are able to observe user activity in real-time and terminate the session if needed. 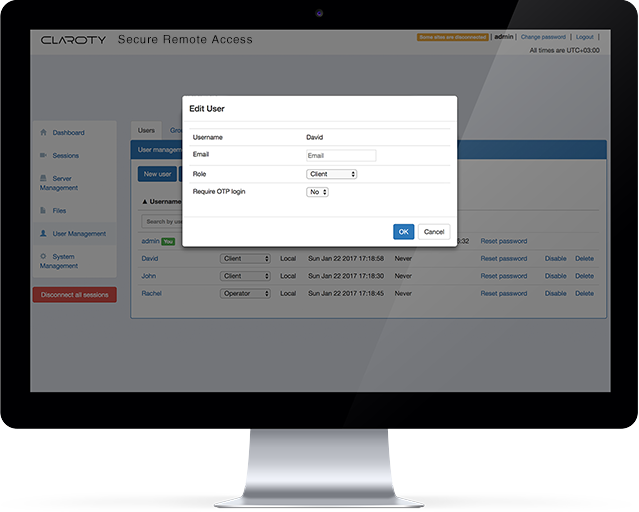 Operating as a middleman between remote privileged users and the OT network, Secure Remote Access eliminates the direct, insecure interaction between external parties and industrial control assets. The system vaults critical passwords and enables organizations to implement password rotation best practices and comply with regulatory requirements. 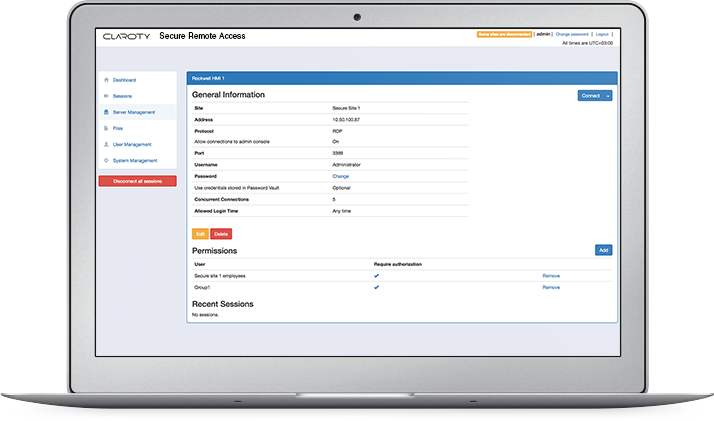 Secure Remote Access session information is displayed directly within the Continuous Threat Detection activity bar. When a remote session is initiated this integration enables administrators to validate the session’s integrity, monitor users and correlate user activity with changes to the industrial environment. 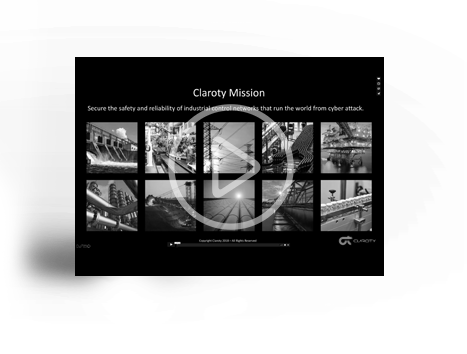 Provides video recording of each session, as well as reporting capabilities, filtered by user, asset or session. Securely stores user and asset credentials. Eliminate shared passwords schemes, easily manage password changes and avoid risks from valid passwords of non-active users. Located in the DMZ, SRA can function as the exclusive gatekeeper for all outbound and inbound file traffic between the IT and OT networks. Located in the DMZ, Secure Remote Access can function as the exclusive gatekeeper for all outbound and inbound file traffic between the IT and OT networks.